Most people who enjoy reading do so because of their love for stories, real or imagined. It is indeed rare to find a person who loves reading who also delights in breaking sentences down into their grammatical parts. 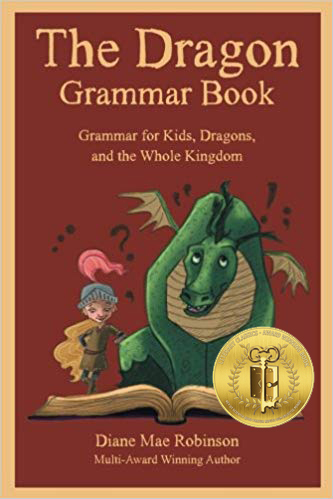 Fortunately for young knights and princesses, author Diane Mae Robinson has addressed the subject of grammar in a way that will help kids (and even adults) enjoy the topic. Imagine studying syntax in the context of fire-breathing dragons, ogres and the like. In Robinson’s The Dragon Grammar Book readers are introduced to terminology before diving into meatier topics such as dangling prepositions in this enchanting book which ends with dragon grammar skill tests to help youngsters assess what they’ve learned. 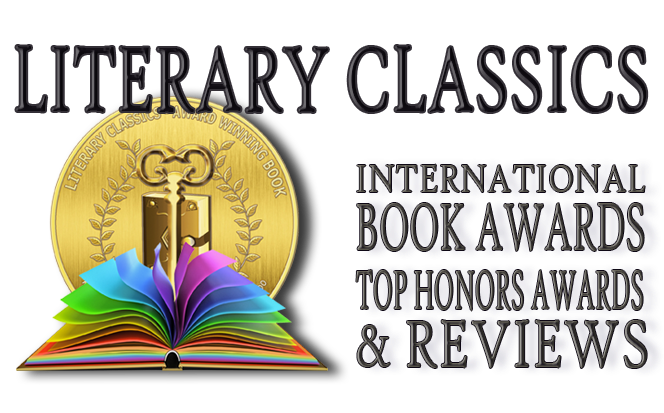 Recommended for home and school libraries, The Dragon Grammar Book has earned the Literary Classics Seal of Approval.